Dr Cammi Webb-Gannon is a Lecturer with the School of Health and Society at the University of Wollongong. She is an early career researcher and decolonization ethnographer focusing on the Pacific Islands region. 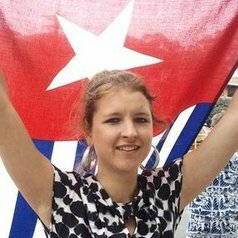 Cammi is the Coordinator of the West Papua Project at Sydney University.